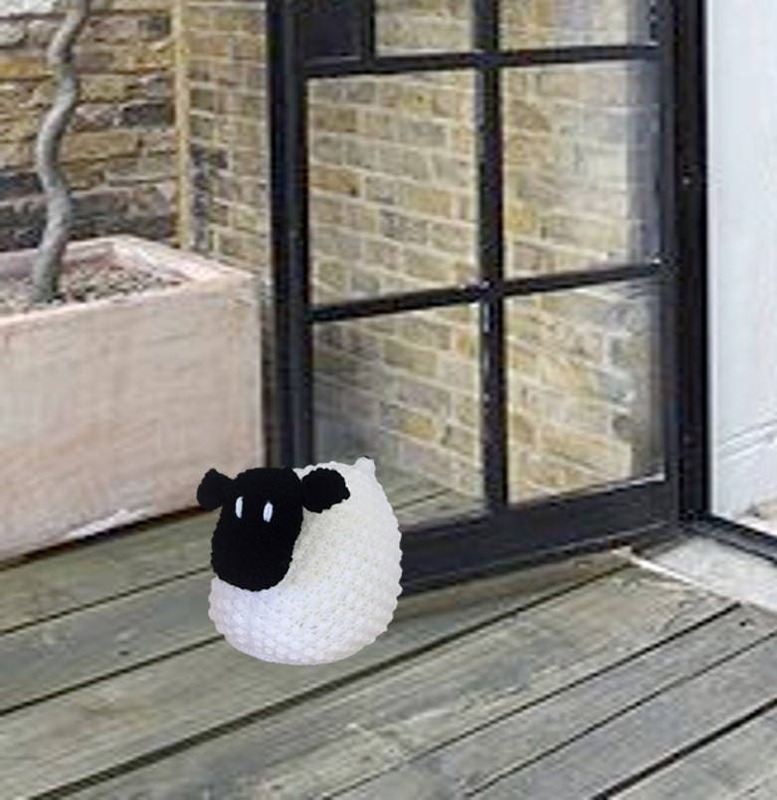 What a useful and polite Sheep - holding open the door for us! 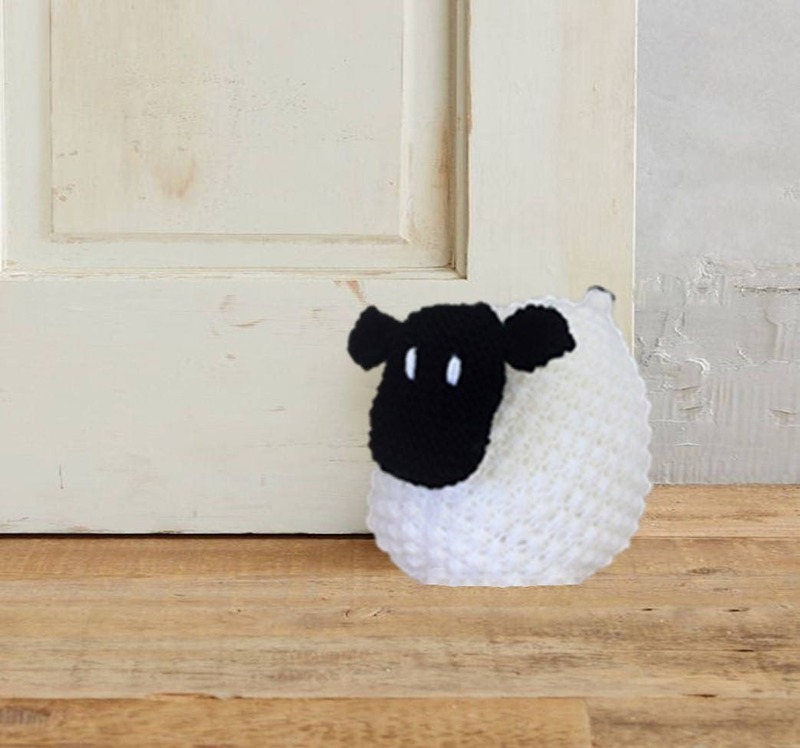 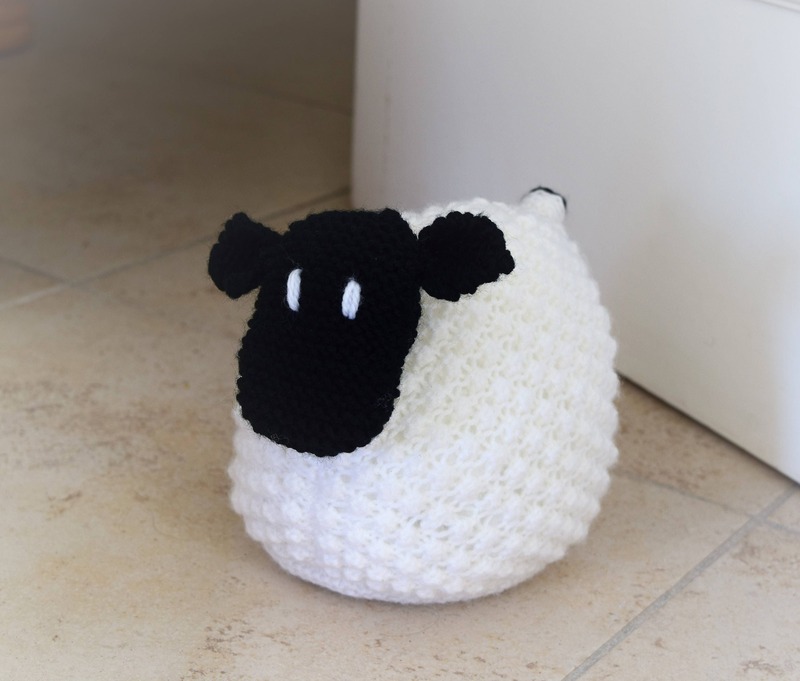 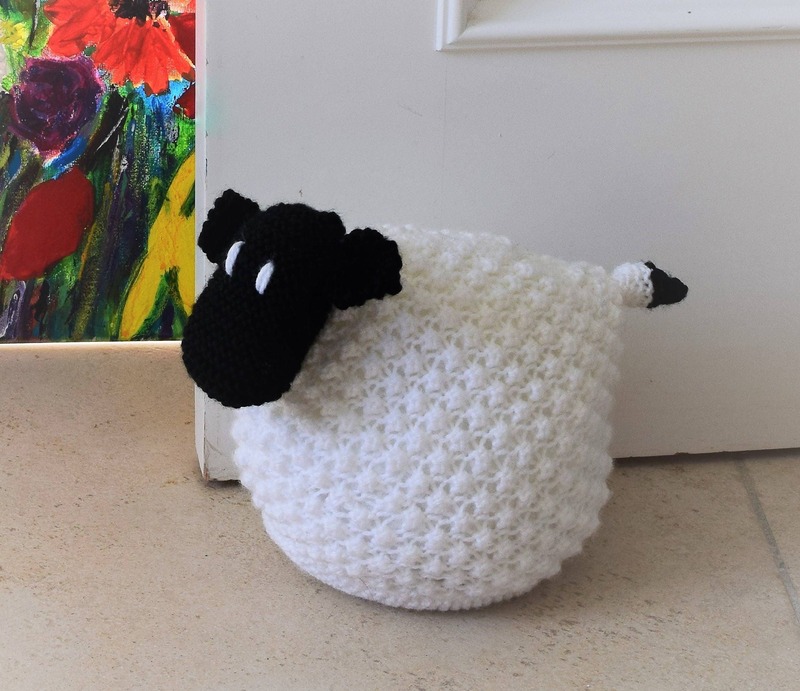 The sheep is so cute you could use it on the shelf as a bookend or as an ornament. 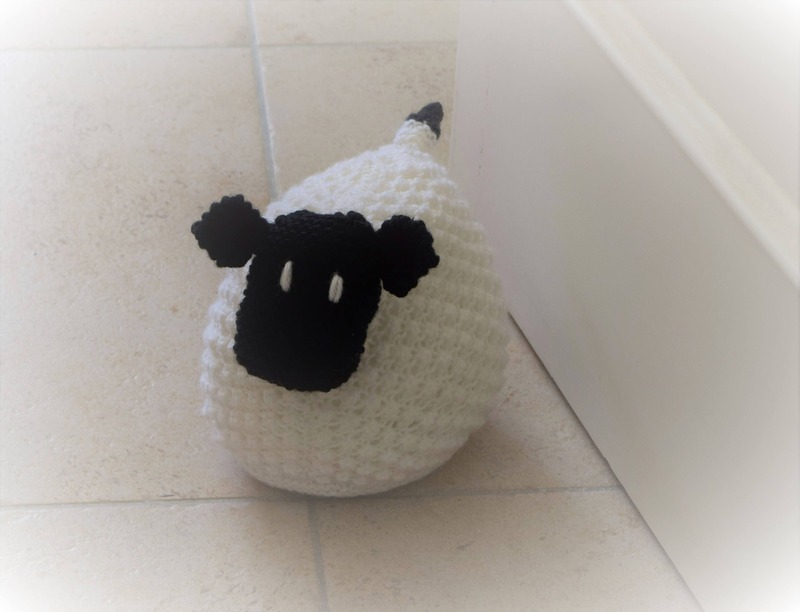 If you filled the sheep with polyester wadding or toy stuffing it would be lovely as a cuddly toy for your little one.